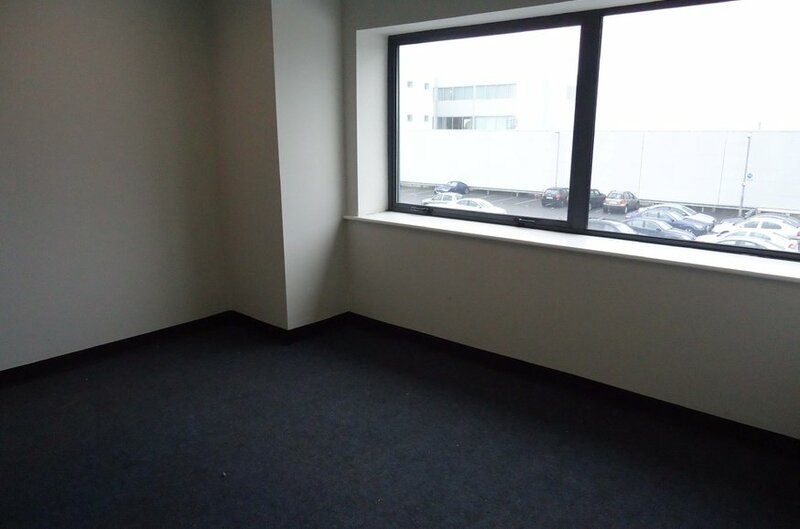 In close proximity to the N7/M50 interchange and the Red LUAS line. 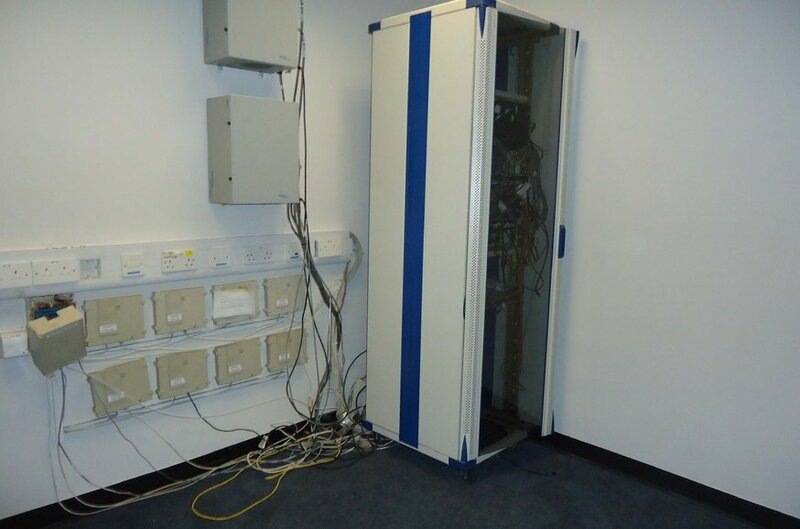 Within a secure and managed complex. Superb loading/unloading and car parking facilities. 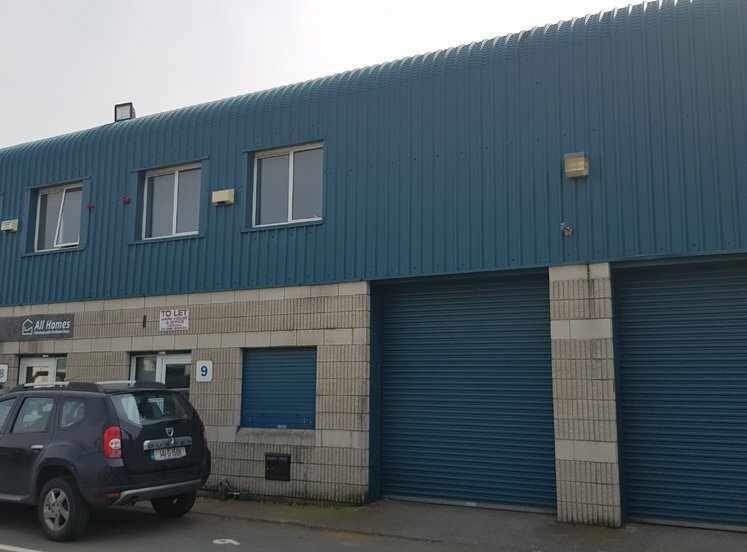 The property is located within Wilton Works, a modern managed development situated on the Naas Road, approximately 9km south west of Dublin city centre and approximately 1km east of the N7/Red Cow/M50 interchange. 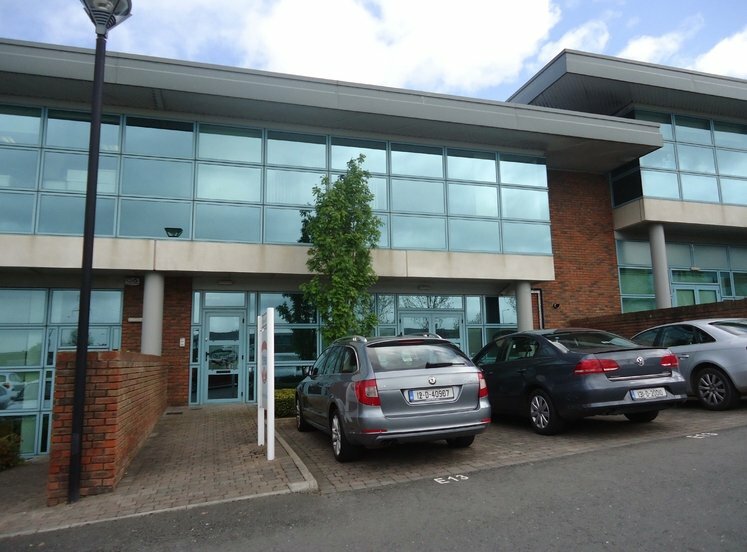 The property benefits from its ease of access to the N7/M50 and the LUAS red line running from Citywest to The Point, with the nearest stop at The Red Cow and Kylemore. 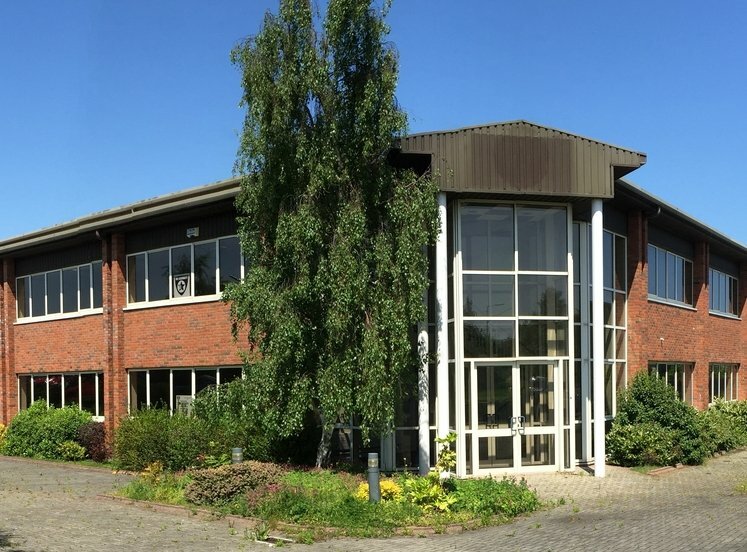 The surrounding area is one of Dublin’s most sought after and established commercial locations with well-known occupiers in the estate including: John Sisk & Son Ltd, U Store It and Salon Services. 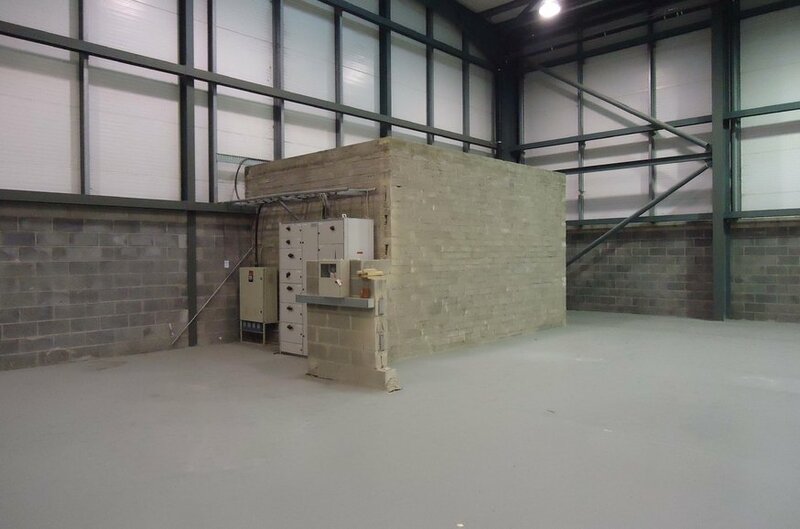 The property comprises a mid-terrace warehouse unit of steel frame construction, with concrete block in fill walls, under a double skin insulated pitched metal deck roof providing an eaves height of approximately 8.5 metres. 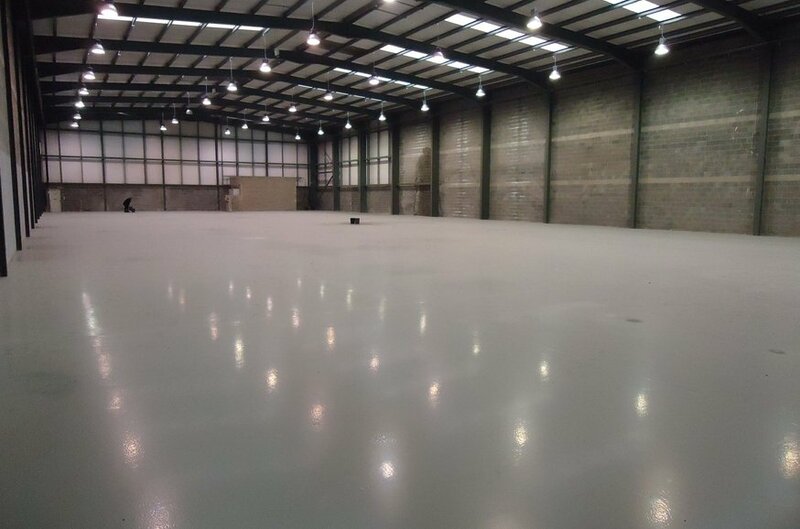 The warehouse area has a concrete sealed floor, high bay sodium lighting, fair-face block walls and is accessed via one roller shutter door and two dock levellers. The property is rendered externally with architectural metal cladding and concrete block to 3 metres. 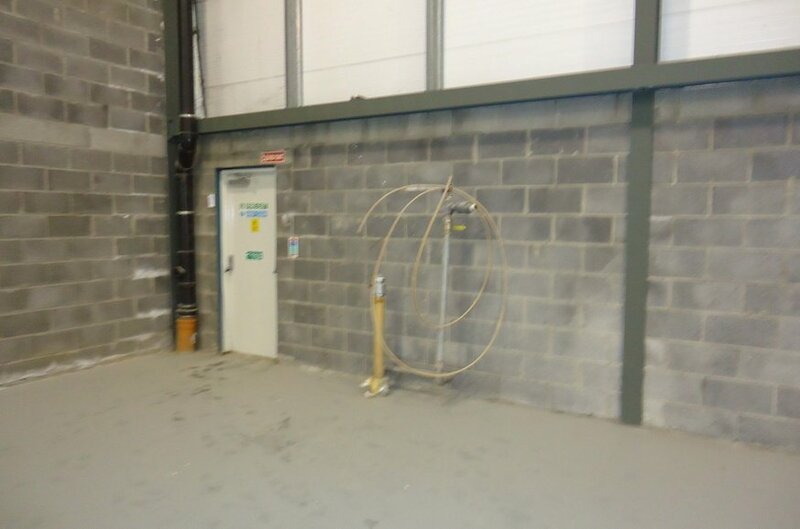 The warehouse of unit 3 has the benefit of a racking system and partial steel frame mezzanine with timber floor, with 3.9 metres headroom to the underside. 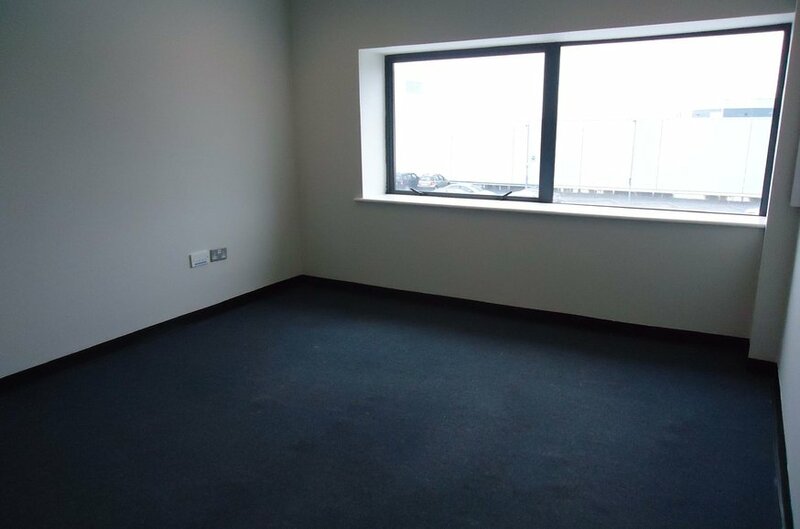 The office sections comprise of ground floor reception with w.c. and kitchenette, plastered and painted walls, tile/carpet covered concrete floors, suspended tile ceilings with recessed lights and double-glazed aluminium windows. 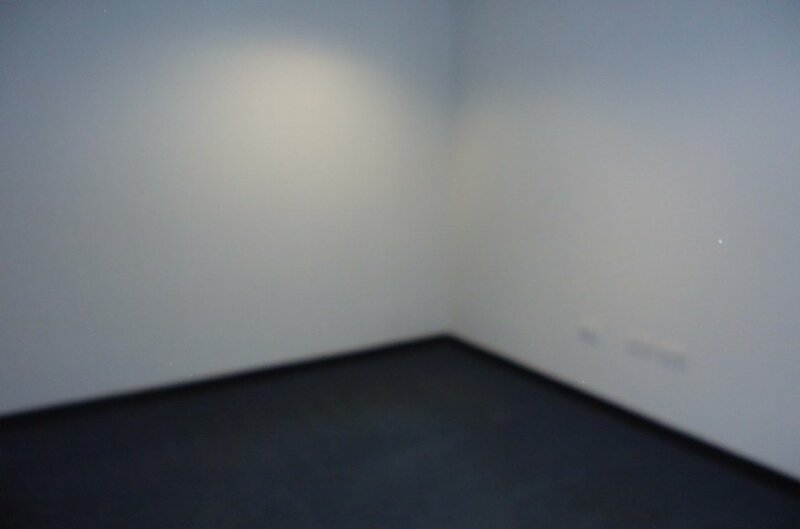 On the first floor the offices are finished with carpet covered floors, plastered and painted walls, suspended tile ceilings with a mixture of recessed box and spot lights, electric storage heating and data trunking. 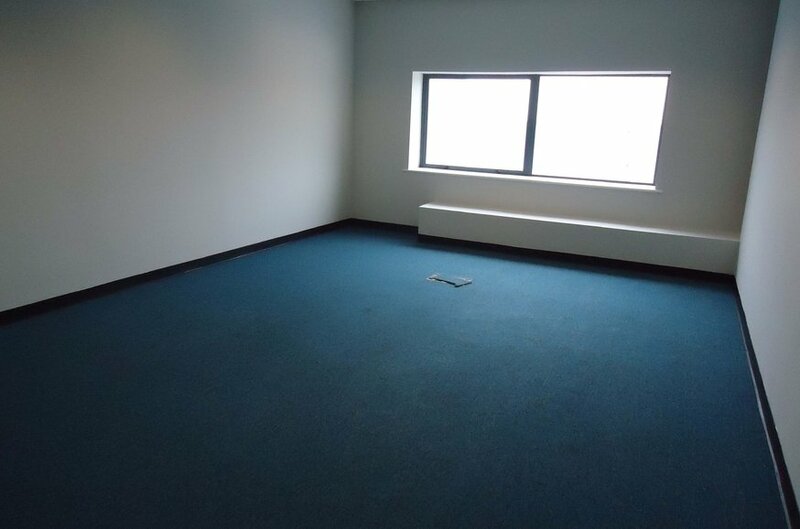 Outside to the front there is ample car parking spaces and approximately truck parking spaces. We understand that all main services including water, electricity (3 phase), drainage, sewerage, gas and telephone are connected to the premises.